The Open Range is a powerful shooting range program that allows you to customize how and where you train! The Open Range is an add-on feature to our popular Smokeless Range® Judgmental Simulator. The Open Range is a powerful training program for serious shooters and law enforcement training, designed to offer you the ability to train the way you want without the prohibitive price. With the included course editor, Open Range allows you to create and design your own training courses the way you want them to be. 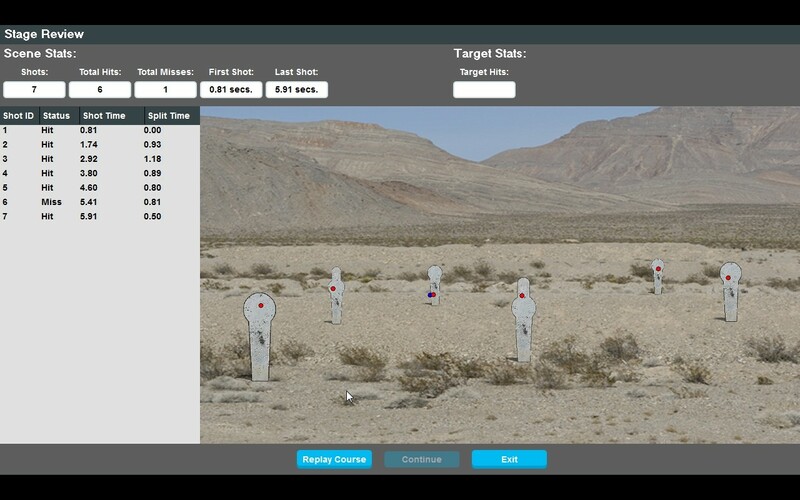 Place, move and resize over 20 pre-loaded targets so they are laid out the way you want them to be. Add motions to them like pop-up or knock down as well as sounds like steel targets to help make the training all the more real. 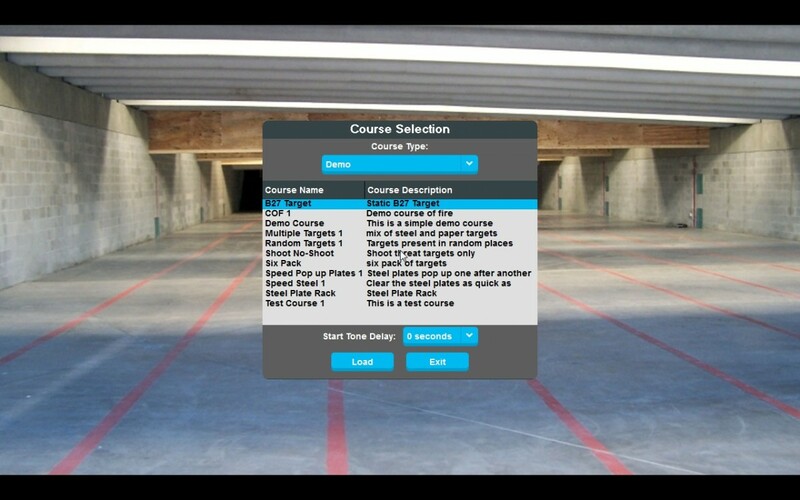 Users can choose to create courses indoors or outside, with metal or paper targets, and so much more! Once you are done training, the built in After Action Review allows you to see your shot placement along with reaction and split times. **The Open Range is available only as an add on to the Smokeless Range®. Customers must have the Smokeless Range® and camera in order to use this software. ***Please click to download a free 15 days demo of the software. Please be advised that this demo is for use with your computer mouse only unless you already own the Smokeless Range®. The Open Range is available only as an add-on to the Smokeless Range®. You must have the Smokeless Range® and camera in order to use this software. Operating System: Windows 7, 8.1, or 10 PC that meets min. spec. If you need to extend the camera's USB cable you will need to use an active USB 2.0 extender. Non-active extenders will cause the USB signal to drop information and will not allow all the camera frames to reach the PC for processing. 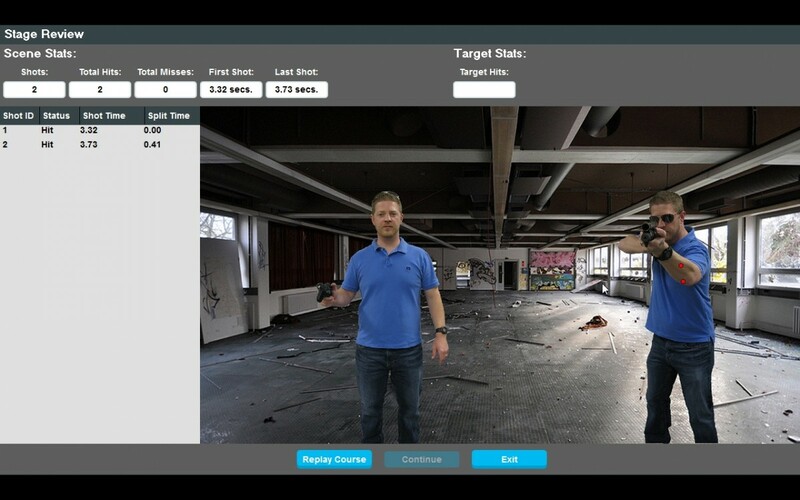 The Smokeless Range software can invert the camera image so that the camera can be mounted on the ceiling. During setup, when in the live view of the calibration, there is a button above the live view image that says “invert”. This toggles the image orientation back and forth from floor to ceiling mode. You can also right click on the camera icon in the system tray and access the test tracking screen to change the recoil tracking mode without having to re-calibrate the camera again. This will apply to users that have both the Spider and the Recoil enabled training pistols and want to switch back and forth from one to the other. Copyright © 2019 Laser Ammo Training Technologies, Inc.